Public schools countrywide are still surrounded by poor infrastructure, teacher absenteeism and lack of water and sanitation. 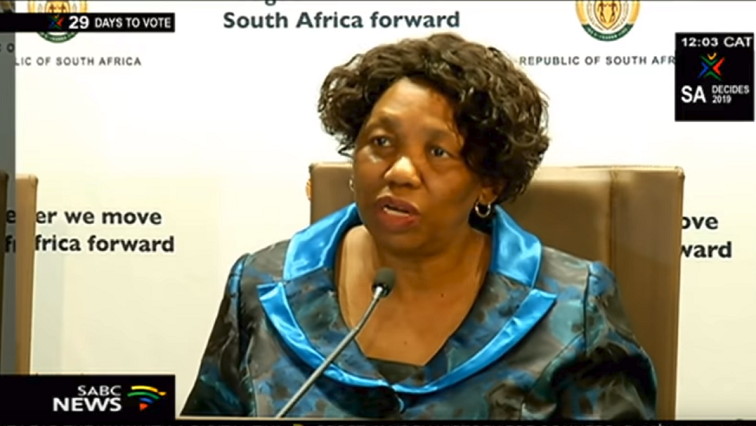 This is according to the School Monitoring Survey (SMS) report that was released by Basic Education Minister Angie Motshekga in Pretoria on Monday. The report was commissioned by the Basic Education Ministry two years ago to measure progress of public schools as set out in 2019 Action Plan. Motshekga conceded that sub-standard infrastructure at schools remains the biggest challenge for the department. Meanwhile, the department says it is working around the clock to meet its three-year target to eradicate pit toilets at schools in the country. The commitment comes as Basic Education delivered the 2017/ 2018 School Monitoring Survey. The post Public schools in SA still surrounded by poor infrastructure: Survey appeared first on SABC News – Breaking news, special reports, world, business, sport coverage of all South African current events. Africa's news leader..